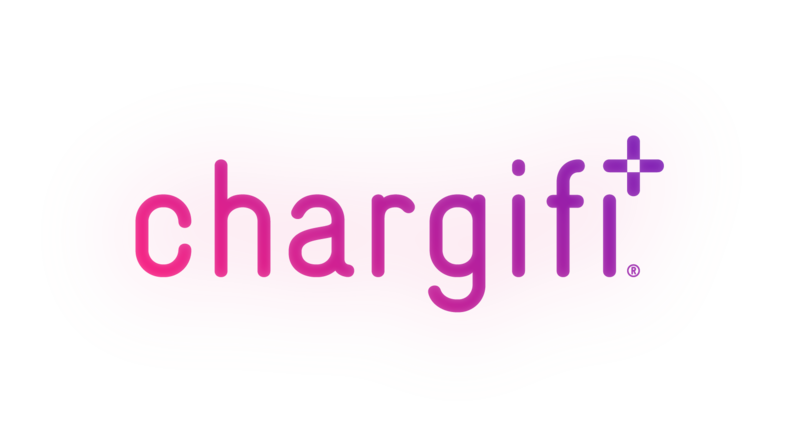 The Deploy function enable you to manage the structure of your Chargifi wireless charging network, giving you full control. This function is really handy as you can use it to create Organisations, Venues and Spots. You can also create jobs and schedule installations with an installation company so you have full control over what your network is doing and when. Organisation: The customer who is receiving wireless charging. Venue: The specific venue where the solution is installed / is to be installed. Zone: An area within a venue that groups spots together. Remember that you need to have an Administrator account to access the 'Deploy' app so if you don't have access to this app, ask an administrator in your company to do this for you or to add you as an administrator - this article will tell them how to do this.